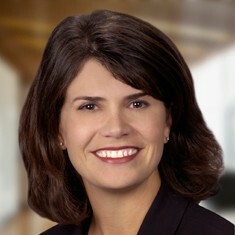 Kim Dwoskin joined the company in 2007. She oversees all property management services provided by Ackerman & Co. Kim is responsible for developing a property management team to provide a winning business environment for tenants. Her more than 18 years of management experience includes office, industrial, medical, educational and retail properties, throughout the ownership cycle, from initial occupancy of new properties to successful disposition of investment properties. Prior to joining Ackerman, Kim was a Senior Property Manager managing several property portfolios for Equity Office and Barry Real Estate..